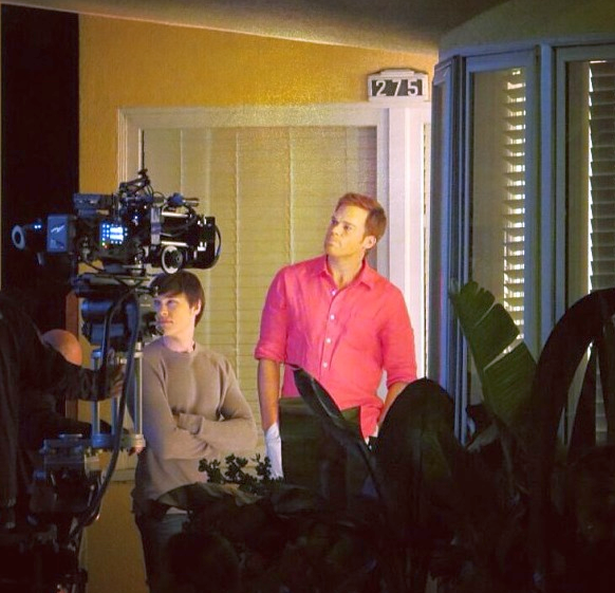 View after the jump, a new spoiler free photo of Michael C. Hall and Sam Underwood, on the set of the eighth and final season of Dexter. The photo was taken last Friday and it's from episode 8.08. 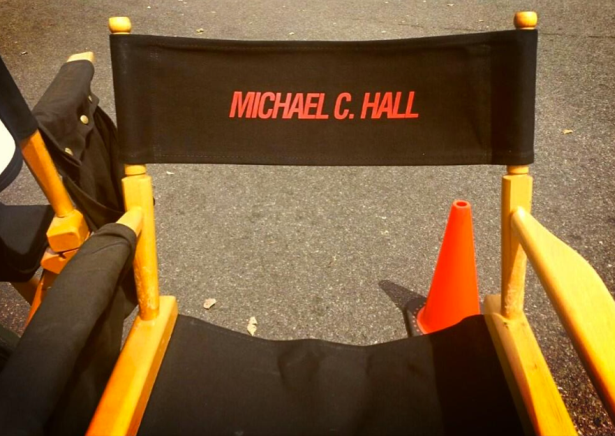 Michael C. Hall and Sam Underwood together on set. We don't know anything about Underwood's key role yet.